When it comes to carpet, we’re all you need. DeSitter is dedicated to providing you the service and selection you deserve. 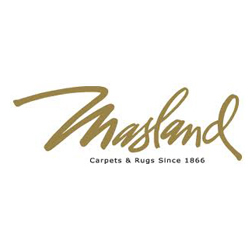 Stop by one of our locations for a huge selection of carpet sure to fit your home! 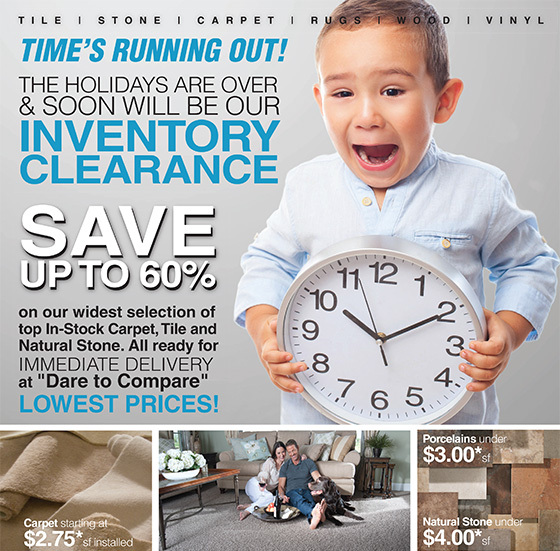 DeSitter Flooring has multiple carpet stores including one near Itasca 60143. Take advantage of our free estimate by Calling (630) 771-1420 or contacting us today!